Every year we get some new members of the Anson family. 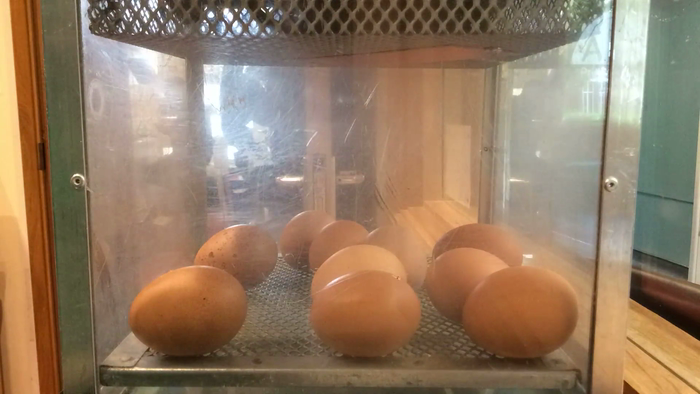 In 2018 the chicks moved into a new home in the radio station.On this page you can watch them hatching from their eggs, find out more about the chicks and play some fun games. You can watch the whole hatching process from the arrival of the chicks on Monday morning to the point they are transferred to their new home on Friday morning. Watch out for how active they are at night and how tired they are on Friday morning. 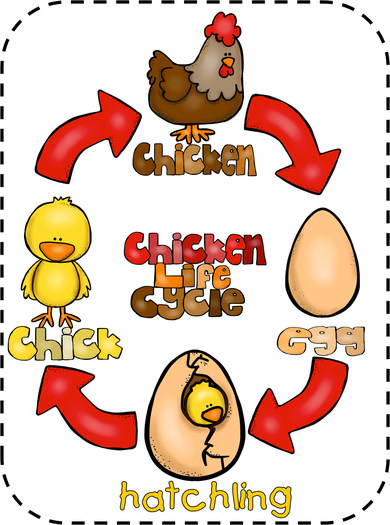 This is a basic life cycle for the chicken. You can see that it doesn't help to answer the question of which comes first, the chicken or the egg? Chick out this eggcellent website for some cracking facts about chickens.